Ever since the launch of Nintendo Switch, many fans have hoped to see Nintendo implement virtual reality support for the system due to its portable nature. In a recent interview, Nintendo of America COO and President Reggie Fils-Aime confirmed that the company is actively experimenting with Virtual Reality for its games. Reggie added that Nintendo is well aware of Virtual Reality and constantly thinks about it, but at the end of the day, it “has to be fun”. 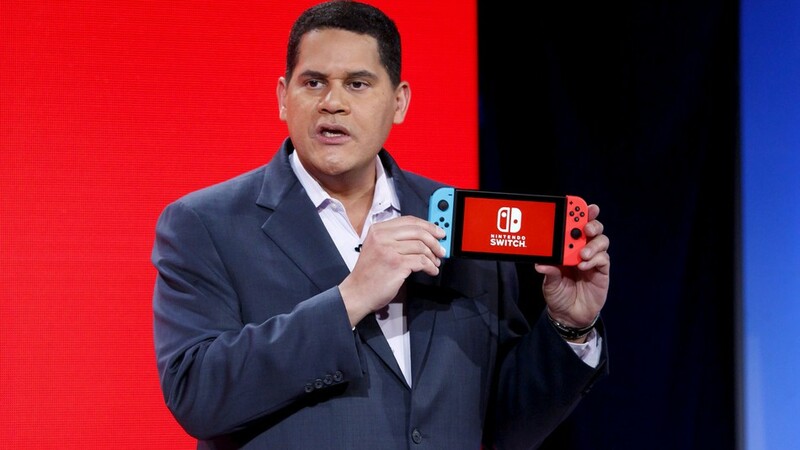 While Nintendo has nothing to announce about Virtual Reality for Nintendo Switch, Reggie says they will continue to experiment with it as “there are new experiences” to which they “want to give life to”.